About Dr. Charlton - Timothy Charlton, M.D. 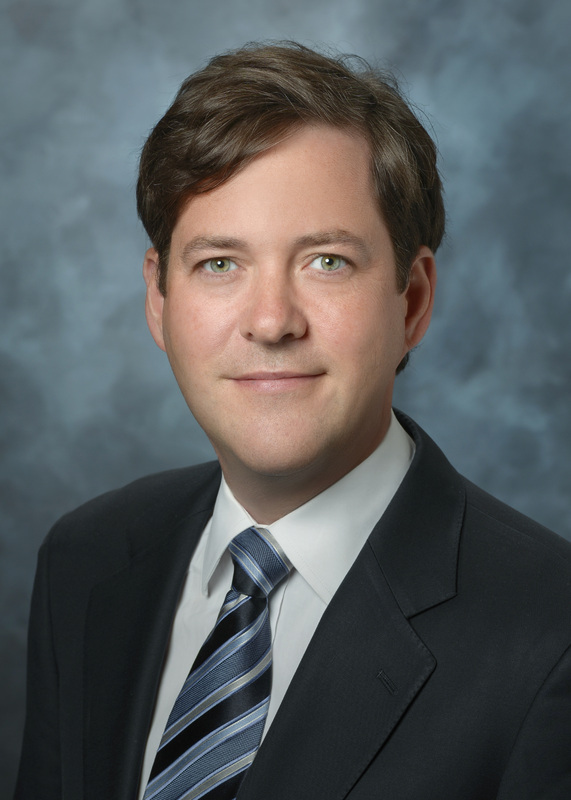 Dr. Timothy Charlton is associate clinical professor of foot and ankle reconstruction, lower extremity trauma and orthopaedic surgery at the Cedars Sinai Medical Center in Los Angeles, California. Cedars Sinai Department of Orthopaedic Surgery is proud to be ranked #7 nationally according to US News and World Report, and is the #1 orthopaedic surgery department west of the Mississippi River. Prior to arriving at Cedars, Dr. Charlton was chair of adult foot and ankle trauma and reconstruction at the University of Southern California. He is a native New Yorker and a graduate of Columbia University College of Physician and Surgeons. He completed his residency at Columbia University’s St. Lukes/ Roosevelt Medical Center in Manhattan and his fellowship in foot and ankle surgery at the Hospital for Special Surgery (HSS) in New York city. His clinical interest is focused on tendon pathology in professional dancers. He fostered his interest in dance medicine after following Dr. Bill Hamilton in residency and working with the dancers of the American Ballet Theatre and New York City Ballet with Dr. Hamilton during his fellowship at the Hospital for Special Surgery. He currently treats national and international dancers and is the physician to the companies of the Los Angeles Ballet, LA Dance Project, and the traveling American Ballet Theater. He has treated dancers of the television programs such as “So You Think You Can Dance” and “Dancing With The Stars”, while also being recognized as a research expert in the field of dance medicine. In addition to treating dancers, Dr. Charlton is also a nationally recognized expert in the treatment of athletes, treating athletes in the NBA and collegiate NCAA basketball, NFL and NCAA collegiate football, MLB, and Olympic gymnastics. He is a nationally recognized expert in the long term injury patterns of Major League Baseball. Prior to his fellowship, he was a decorated officer in the United States Navy, serving overseas and stateside in locations including Naval Submarine Base Groton CT, Naval Hospital Roosevelt Roads, Puerto Rico and Guantanemo Bay, Cuba. During this time he was the head team physician for the United States Coast Guard Academy. He has written numerous chapters and papers on all topics of foot and ankle surgery including Achilles tendinopathy, lower extremity and calcaneus fractures, cartilage strategies of the talus, among many others. He is a reviewer for Foot and Ankle International and the Journal of Bone and Joint Surgery (JBJS). He is a member of the AOFAS American Orthopaedic Foot and Ankle Society, a fellow of the AAOS, and a member of the international association for dance medicine and science. Since 2011, he has been recognized by US News and World Report as one of “America’s Top Doctors” by a peer reviewed nomination process. He has had numerous print and television media features including USA Today, ESPN Radio, Fox Sports, and CBS television.